You think affection is best shown in insult form — and you expect a lot from your lover. 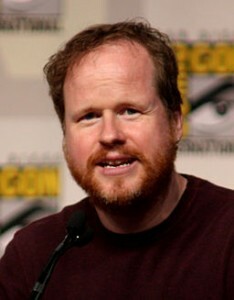 photo: Joss Whedon at Comic Con 2009. We wonder if this can be applied to Joss Whedon, who has just hit theatres with his pet-project film adaptation of the Shakespeare classic. In between shooting “The Avengers” and reporting back to edit it, he shot “Much Ado” in just twelve days, at his Hollywood home, the idea having come from a series of informal playreadings Whedon held there for close colleagues. He assembled most of the cast from his favorite actors, including Amy Acker from the TV series “Angel,” Nathan Fillion, Clark Gregg, and Jillian Morghese. He even included YouTube comedy duo BriTANicK as the Watchmen. One might say that, to a filmmaker, every production is thought of like a kind of lover. 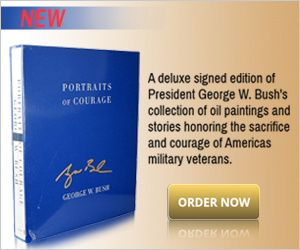 (And some might consider a slapdash twelve-day version of such an canonical work a kind of insult.) In this low-budget, impromptu staging of the Shakespeare play however, Whedon shows us what kind of suitor he might be, dressing the play with contemporary accoutrements and flair, while preserving the Elizabethan language, and shooting it all in stylish black and white. It is much more like a love letter from a quirky underdog after a fair lady’s hand, than any insult to her good name. Want to see for yourself? Watch the trailer here.